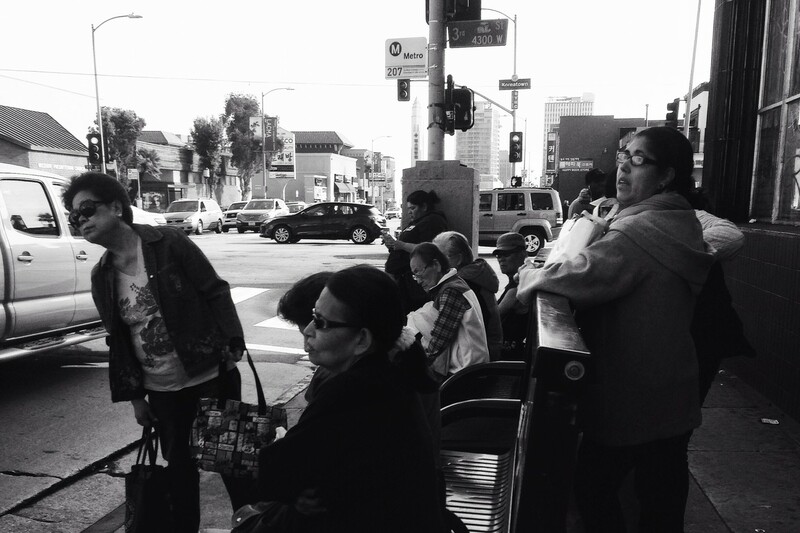 Resources to give you a further look at Koreatown and maybe even your own familiar stomping grounds. 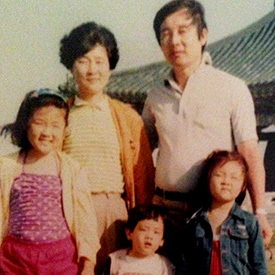 The Kim family has grown in number since we called Koreatown home but the original five share our top five go-to’s in and around the old neighborhood. Anthony Bourdain explores Koreatown and its eclectic mixture of cultures from a pretty spot-on, albeit testasterone-blasted angle, with celebrity chef Roy Choi (creator of Kogi, the gourmet Korean taco truck) and artist David Choe. See free clips of the episode here and here. Korean Americans refer to the LA Riots of April 1992 as Saigu (“4-9-2”). 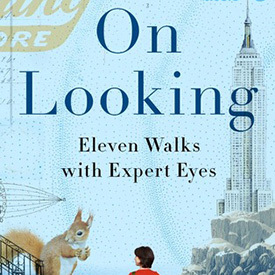 This KoreAm Journal article by Eugene Yi features a series of oral recollections from those who witnessed the unfolding of the events first-hand. 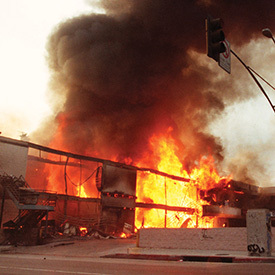 1992 was the deadliest year to date in Los Angeles County history, with civil unrest being a contributing factor. Los Angeles Times has put together this spreadsheet detailing the LA Riots-related deaths. 20 years later, filmmaker David D Kim revisits the LA Riots through his feature-length documentary film. The entire documentary is available for online viewing at the bottom of his article, Korean American Identity Defined by LA Riots. 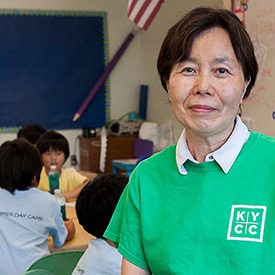 KYCC, established in 1975, is a multi-service organization that serves recently immigrated, economically disadvantaged children, youth and their families in Koreatown and surrounding areas. It promotes community-based socioeconomic empowerment. In light of the 20,000 Bangladeshis who live in the area as of 2005, the City of Los Angeles officially established Little Bangladesh within the borders of Koreatown in 2010. Los Angeles Times journalist Raja Abdulrahim discusses the future growth of this enclave. Okay, so this doesn’t really have anything to do with Koreatown specifically but it is a well-known fact that Koreans are dae-bak (대박 = “awesome”) when it comes to skincare and food (see below). This Coveteur article breaks down the beauty import dubbed “10 Steps” with the founders of Peach and Lily and SoKoGlam weighing in with their expertise. Koreatown is at the beck and call of every Angeleno’s Korean culinary cravings 24 hours a day, seven days a week. For those times you want to try your hand at whipping up a homemade Korean dish, YouTube sensation Emily Kim — better known as Maangchi (“hammer”) — provides easy-to-follow instructions for practically anything your heart desires.